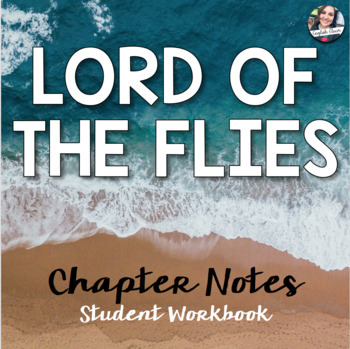 This workbook is designed to lead students through all chapters of the novel. It does not contain all of the activities I do with the novel, but it’s a great place to start! 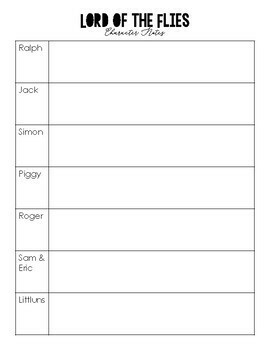 You can print these and staple like normal, or if your school computer has a binding feature like mine, you can easily make these into workbooks! 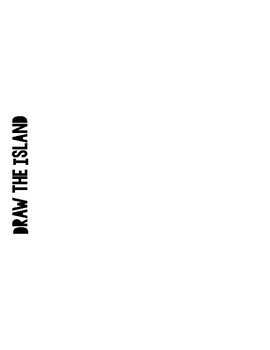 One note: Google Lord of the Flies map of the island - you’ll find a good example that is easy to mimic - this helps the students understand the setting more! 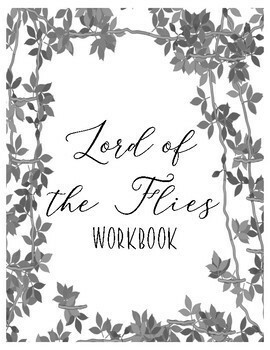 Click here to save money by buying the LOTF Bundle!